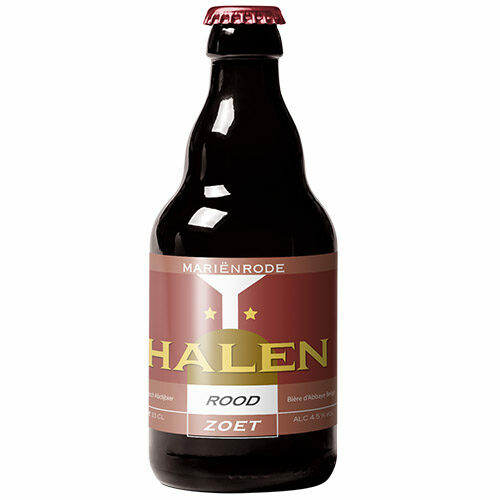 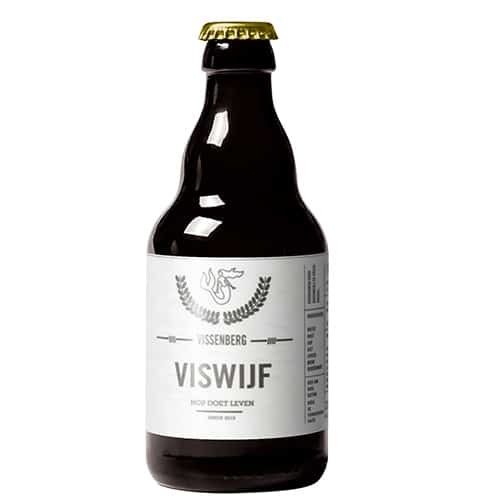 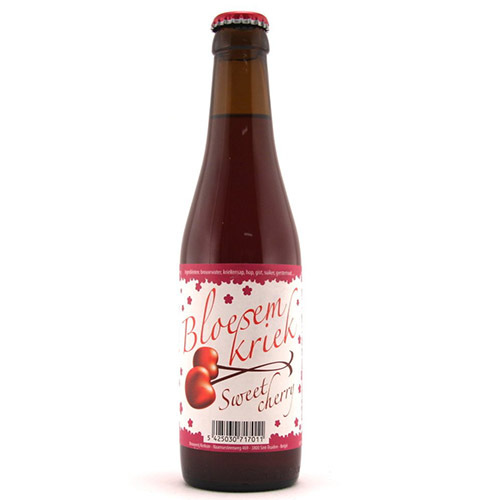 Halen Mariënrode Rode Zoet is a fruit beer using mostly local grown and natural ingredients. 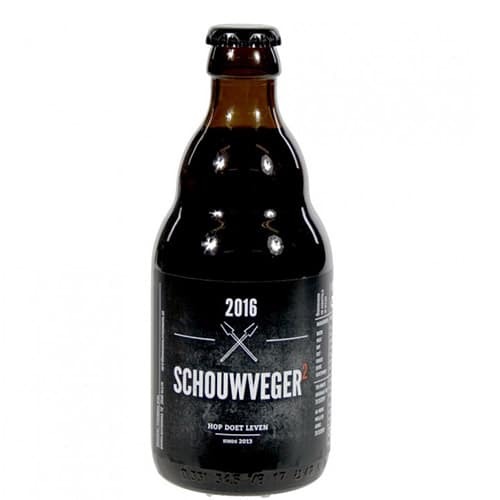 The Mariënrode Rode Zoet is a beer of low alkohol 4.5% Alc, that is matured on oak barrels for several months. 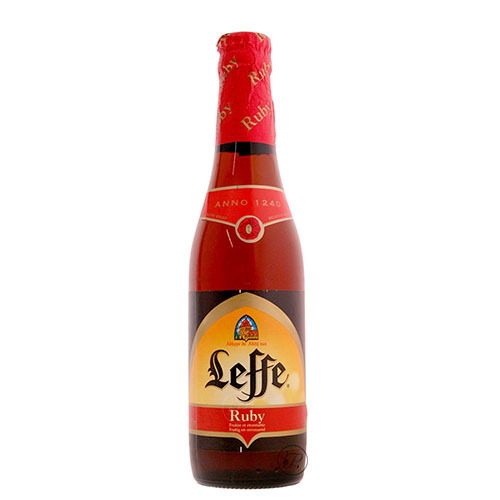 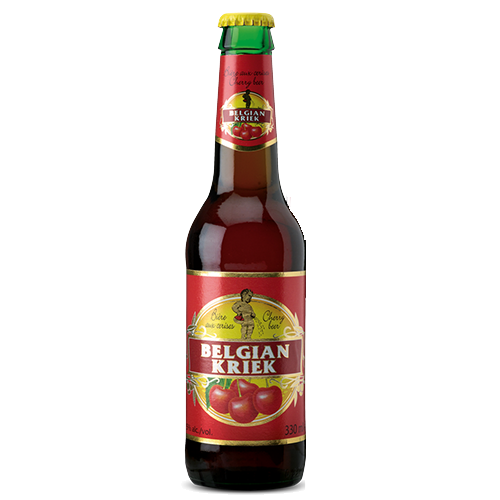 Becouse of the fruits, the colour of the beer is red.